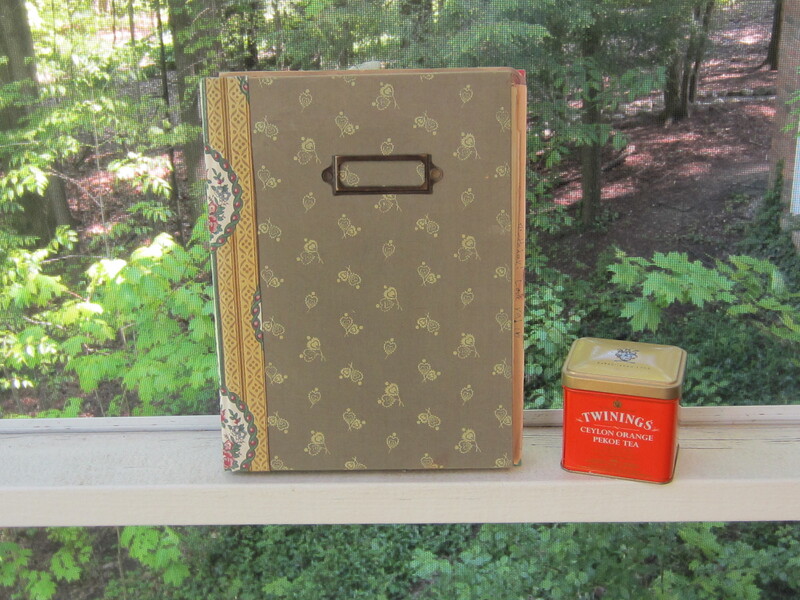 Forgive me a little bragging about my mother’s day presents. They may not look like much, but as with people, what’s inside holds the most importance. Let’s open the book first. I read once that Jackie Kennedy had her children hand-copy and illustrate a poem every year for her birthday. These she kept in a scrapbook. I’ve never been a big Jackie fan—her affected whisper suggests manipulative tendencies—-but she did shine in tragedy and motherhood. Fortunately it’s only her character in the latter state that I’ve had cause to imitate, so nine years ago I asked my children to start a poetry book for me. Yes, you read that right. “She waddled and pushed.” Might be good on my tombstone. The rest of the poem is too personal to include here. But I will mention (bragging again) that the structure is not only intricate, it’s color-coded too. Aren’t they wonderful? Now I have to come up with a creative plan to use them. If you have any ideas, or if you want one, let me know. on May 15, 2012 at 3:09 pm | Reply nancy d.
I want one! 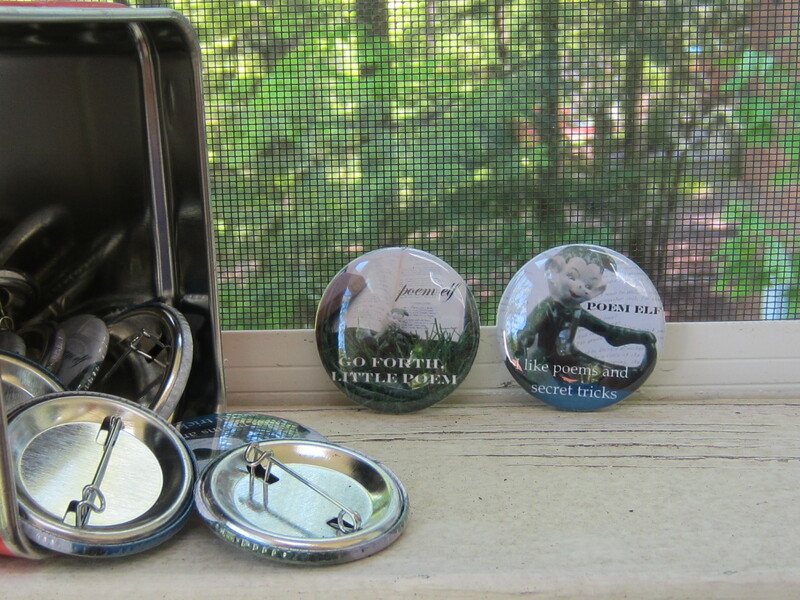 I love the “go forth, little poem” pin! 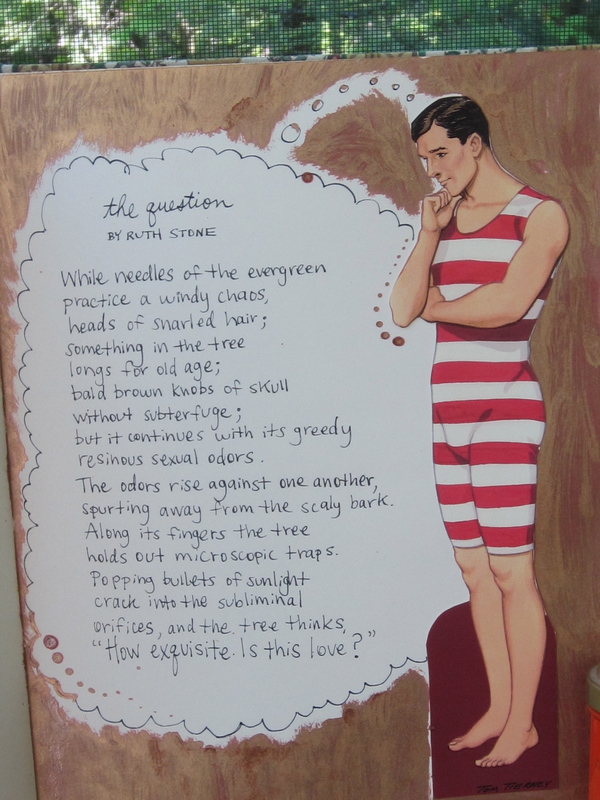 Love the poem scrapbook idea too! How should I send them to you? Can I pay you for them? I really like Go forth little poem, too. Love all of this! 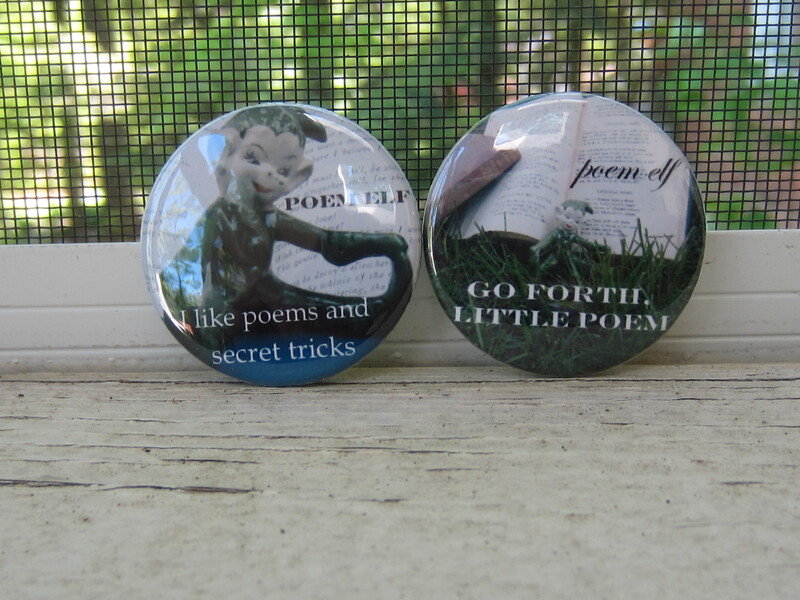 I would love a poem elf pin if you have some left – so cute and I am a huge fan. Would you find it strange or flattering if I wore it everywhere? I smiled when you referred to your sharing as “bragging”. I did not see this as bragging at all. You should be so proud of your wonderful relationship with your children and you must be very happy that you are able to communicate with them so well and with such humor, what a treasure! May every mother feel such love and adoration from her children on mother’s day and every day. 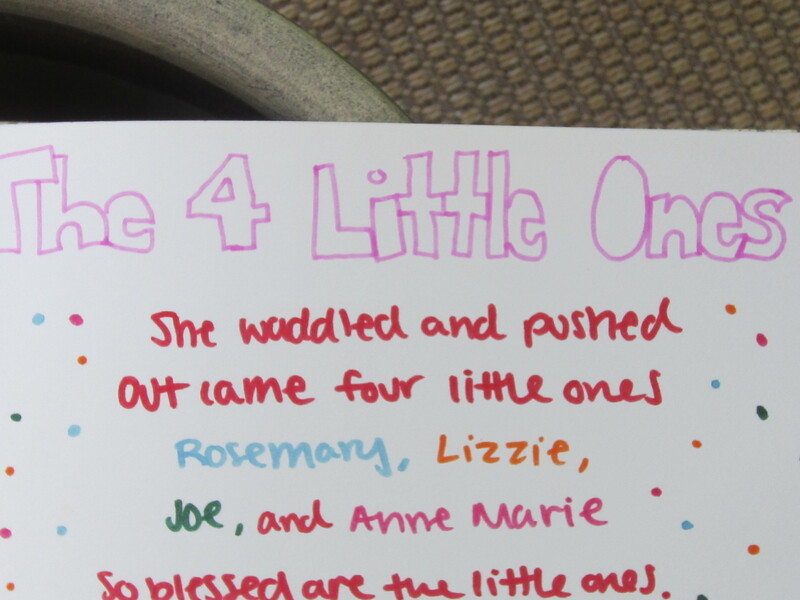 “So blessed are the little ones..” and their mother, too!